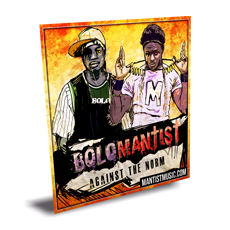 MANTIST HAS COME A LONG WAY FROM HOME AND THROUGH A DIFFICULT JOURNEY HAS BECOME AN ACCOMPLISHED HIP-HOP ARTIST, MUSIC PRODUCER,SPOKEN WORD PERFORMER AND ENTREPRENEUR. Torn from his South Sudan home at the age of four due to warfare, Mantist and his family — his three brothers and single mother — were forced to spend nine years at Ugandan and Kakuma refugee camps in less than ideal conditions. “There is nothing positive to take from the life I had in the refugee camps,” Mantist says. “Even the basic needs in life such as clean water, food, and shelter were very hard to get, and the schools and hospitals were very poor and ran mainly by unqualified teachers or doctors. However, despite these harsh conditions, this is where everything began.” . While being cramped into a tent to watch a DVD on an old television by a budding entrepreneur wishing to make a sale, Mantist heard American music playing, as it usually did before a film— pumped out through the tiny stereo— and encountered hip hop for the first time. He says, “They weren’t playing Tupac or Biggie or any of those good artists. It was more commercial. Guys talking about getting the nice ladies and driving luxury cars, and as a kid you think, ‘Man, I wanna live this way!’” That music and his experiences at the refugee camps started his initiation into music writing and storytelling.” . 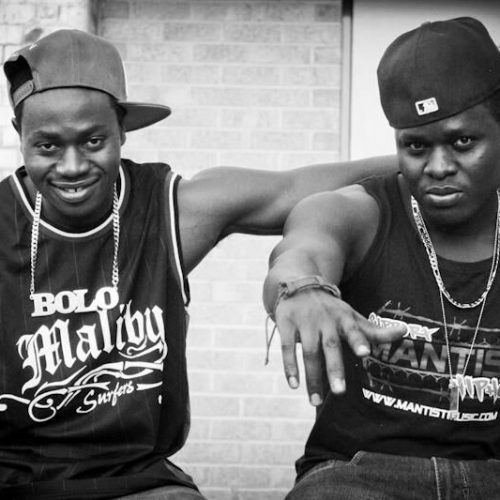 Mantist formed a hip-hop crew called No Pain No Gain (NPNG) with G-Jay— a South Sudanese rapper whom Mantist had met in his Taekwondo class— and the two rappers performed together from 2007 to 2009, until G-Jay had to move to a different state due to personal circumstances, and Mantist continued on as a solo artist . With hard work and great energy in developing his passion as an artist, Mantist went on to craft poems and write small pieces of short stories— inspired by the obstacles he and his family had endured at the refugee camps—, and— with the help of an underground label rep— eventually produced his first EP album “Out of Poverty into the Glory” in 2009. This album consisted of 10 tracks, sold 1,000 printed copies and 350 digital sales in the first year, and was described by many people as “inspiring and informative.”By 2011, Mantist established a very profound base and a good reputation for his music, with more than eight books of rhymes written under his sleeve. Mantist decided to sharpen his skills in music production by attending SAE Institute Brisbane, and earning a diploma in Sound Production. He later enrolled to study bachelor of Film Productions but deferred from the course in the second term. He later stated, “I have felt like I’ve gained the skills I needed to progress ahead with what I wanted to do”. After Using the skills he developed, he created his own beats for his songs, edited his own music, and went on to create Mantistic Productions, a service provider for everyday customers looking for specialized skills in sound production and other areas— including graphic design and video editing — where anyone who wants to create a demo, song, or album can receive professional and affordable sound production services. 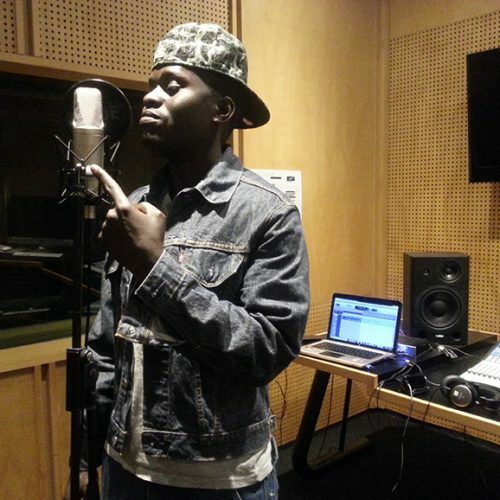 Pursuing his other passion as spoken word artist, Mantist was selected for the Queensland Music Award two years in a row for Best Song Writing. 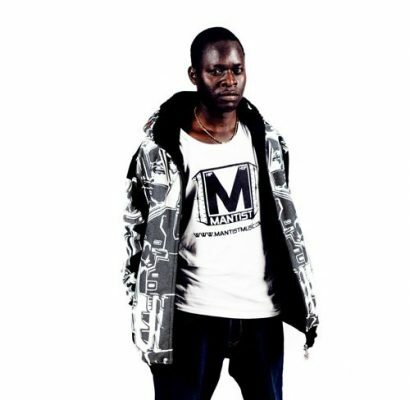 He was a finalist in 2011 Australian Poetry Slam by impressing judges and crowds with his Rhythmical delivery and lyrical content. 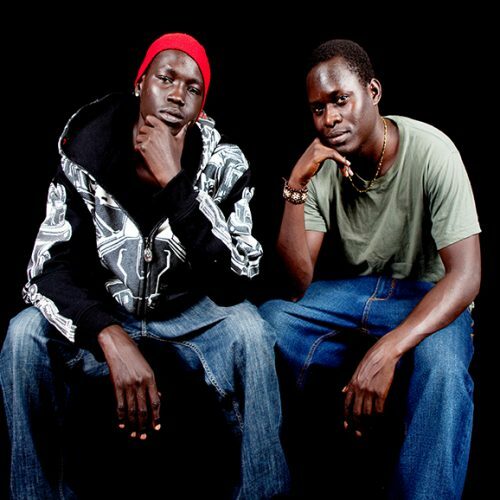 By late 2011, he was joined by his long-time friend (stage-named) Bolo— another fellow South Sudanese Australian and a rising hip hop star—and together they collaborated in writing, and performed hip hop music with a very energized passion and enthusiasm around the suburban areas of Brisbane. Mantist says, “Our live shows were described as energetic, funky, and fresh. 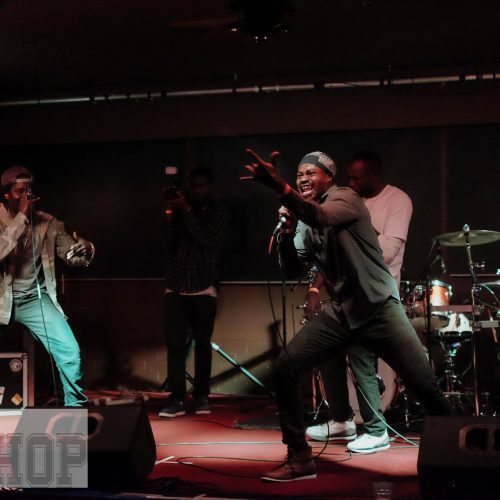 Presently, they are performing a minimum of three shows a month, are selling approximately 500 CDs per month, and are working on their next full album which is scheduled to be released either the end of 2015 or the beginning of 2016.